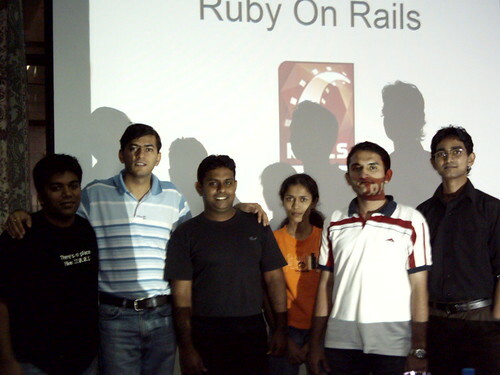 Satish Talim, the man behind PuneRuby has created a site to help learn ruby. The site is based on the notes that he had prepared while learning ruby. The bonus offer is that Satish will answer all your Ruby questions, for Free!